Comments Off on Why Choose Plantation Shutters For Your Home? 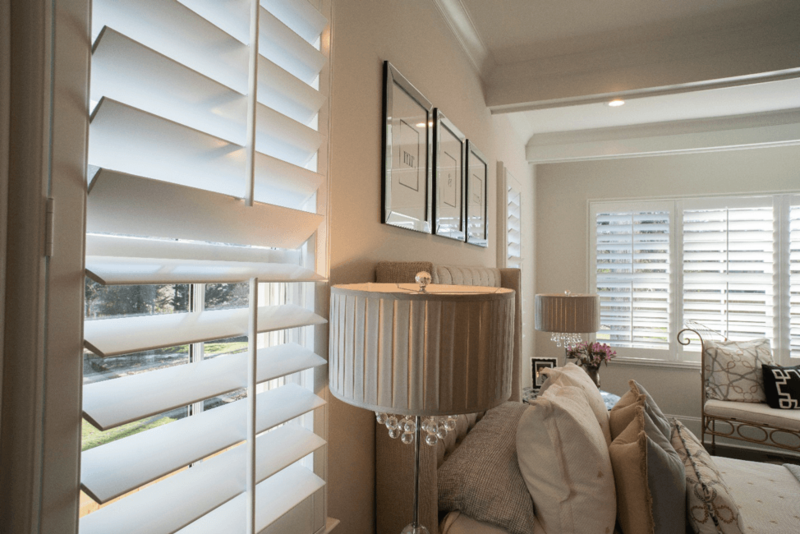 We offer Hunter Douglas blinds, shades, curtains, honeycomb cellular shadings, solar shades and Artisan plantation shutters, as well as motorized Hunter Douglas blinds and shades. We have showrooms in Charlotte and Cornelius, North Carolina, but we proudly serve the greater Charlotte area. We serve Charlotte, Matthews, Mint Hill, Lake Norman, Lake Wylie, Huntersville, Cornelius, Fort Mill, Rock Hill, Weddington, Waxhaw, Monroe, Pineville, Mooresville, Davidson, and surrounding areas. All product photos courtesy of Hunter Douglas Inc.